Among the first group of Famous Chinese Historical and Cultural Cities, Wuhan boasts unique natural scenery and cultural landscape. And Yangtze River Cruise from Yichang to Chongqing route is by far the most travelled section of the Yangtze. Join this fantastic Hubei Province tour to experience all the features of Wuhan and Yichang Cities, as well as taking a relaxing upstream Yangtze cruise from Yichang to Chongqing. Visit the must-see attractions in Yichang: Yichang Museum, Chinese Sturgeon Museum, Sanyou Cave. Enjoy breathtaking scenery along Three Gorges. Upon your arrival, met by tour guide and transferred to your hotel in Wuhan. The rest of the day is free for your to explore. A full day to explore Wuhan city. First we will head to Guiyuan Temple. 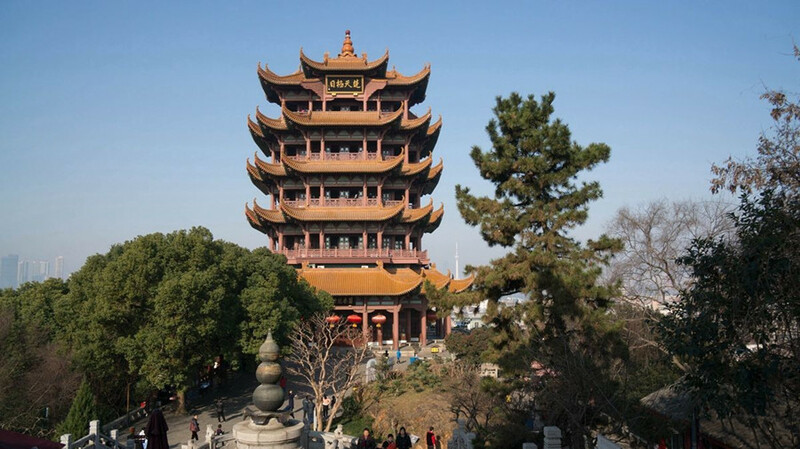 Built in the 15th year of Shunzhi, Qing Dynasty, it is one of the four best temples in Wuhan. Then move on to visit Heptachord Terrace. Originally built in the Northern Song Dynasty, it was built to commemorate a couple of friends in ancient China, namely, Yu Boya and Zhong Ziqi. Continue today’s tour to Yellow Crane Tower, one of the Four Great Towers of China. The top of the tower has a broad view of its surroundings and the Yangtze River. Morning after breakfast, head to visit Hubei Provincial Museum. 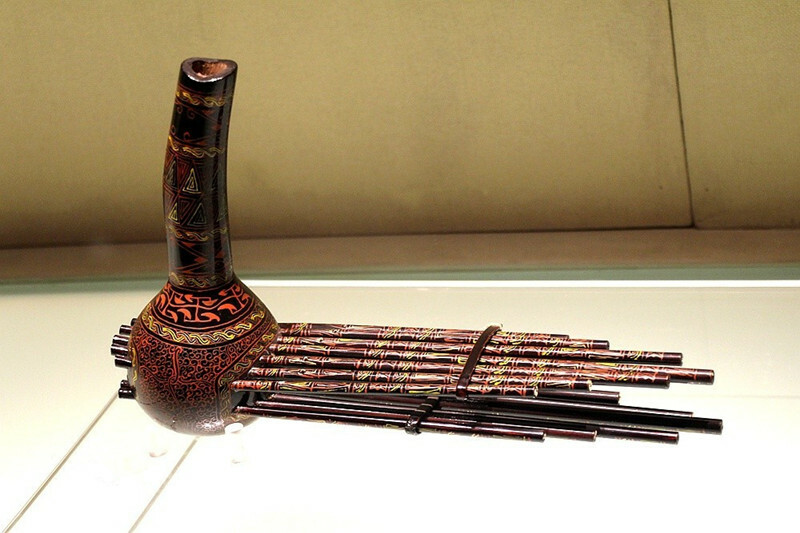 Established in 1953, it is one of the best known museums in China with a large amount of state-level historic and cultural relics, such as Sword of Goujian. Then walk to visit East Lake – the largest lake within a city in China. Take a boat to enjoy the scenery. After the tour, take the 2-hours bullet train to Wuhan and be escorted to your hotel in Wuhan. In the morning, start today’s tour with Yichang Museum. 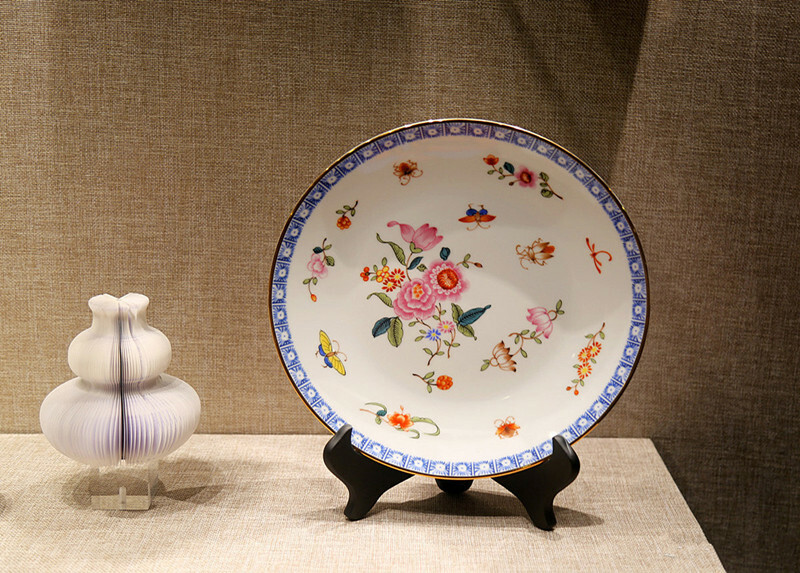 As the former Museum of Yichang District established in April 1980, it has more than 30, 000 cultural relics, including 17,035 cultural relics which unearthed in Three Gorges, Yichang area, such as pottery, bronze ware, jade ware, gold ware, wood lacquer ware, calligraphy and painting. Then move on the visit to Chinese Sturgeon Museum. As a part of the Chinese Sturgeon Garden and built in 1993, it aims to preserve the rare species of Chinese sturgeon, including 27 species of them that still exist in the world. Later continue the tour to Sanyou Cave (Cave of Three Travelers), a huge cave on the cliff of the northern peak in Xiling Mountain, which is one of the best natural sites to visit when traveling and exploring the Three Gorges area. After all the tour, be escorted to the cruise pier and board your ship. The amazing Yangtze River cruise starts! Enjoy the spectacular view from the deck. Morning have a cup of coffee or practise Tai Chi on the deck. There are various kinds of activities on the board you can enjoy, such as Yangtze River History and Culture Lecture, Captain’s Welcome Party, etc. 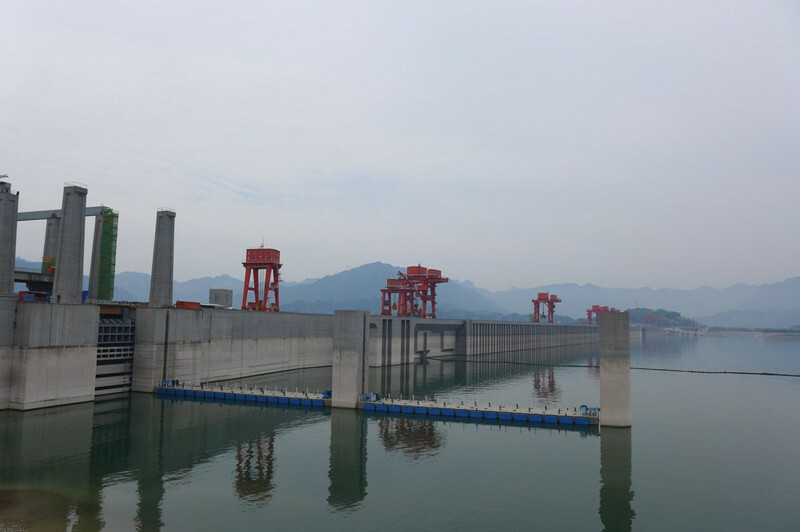 Today we will have a shore excursion to Three Gorges Dam Site, one of the largest hydroelectric project in the world. Continue the Yangtze River Cruise. 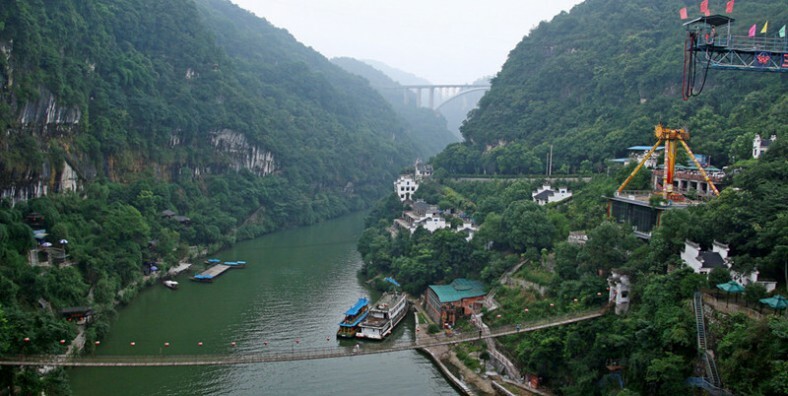 Today we will sail through the spectacular Three Gorges – Xiling Gorge, Wu Gorge and Qutang Gorge. Then enjoy the shore excursion to Lesser Three Gorges or Shennong Stream to enjoy the dramatic scenery. In the morning, there is an excursion to Shibaozhai to visit a 12-storey wooden pavilion built in the Ming Dynasty. Then have an optional shore excursion to Fengdu Ghost City if you like. In the evening, join the Captain’s Farewell Party. At around 09:00 in the morning, we will arrive at Chongqing Chaotianmen Port and then disembark the ship. Upon arrival, met by the tour guide and escorted to the airport or train station for your next destination.